Actors Alex Winter and Keanu Reeves — aka William ‘Bill’ S Preston Esq and Theodore ‘Ted’ Logan — broke the news in a short promotional video filmed at the Hollywood Bowl. 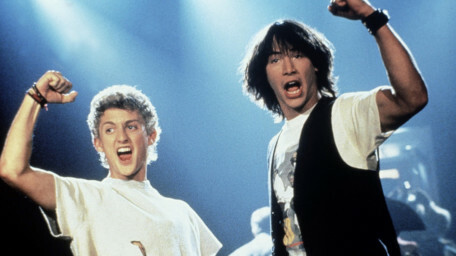 Thanking “you the fans”, the pair said the title of the new film would be ‘Bill & Ted Face the Music’, and would “hopefully” shoot in the summer. As previously indicated , the film is due to be directed by Galaxy Quest’s Dean Parisot, with a screenplay from Chris Matheson and Ed Solomon, the writing team behind the first two Bill and Ted movies. A note on Orion Pictures’ YouTube channel has named the release date as 21 August 2020. 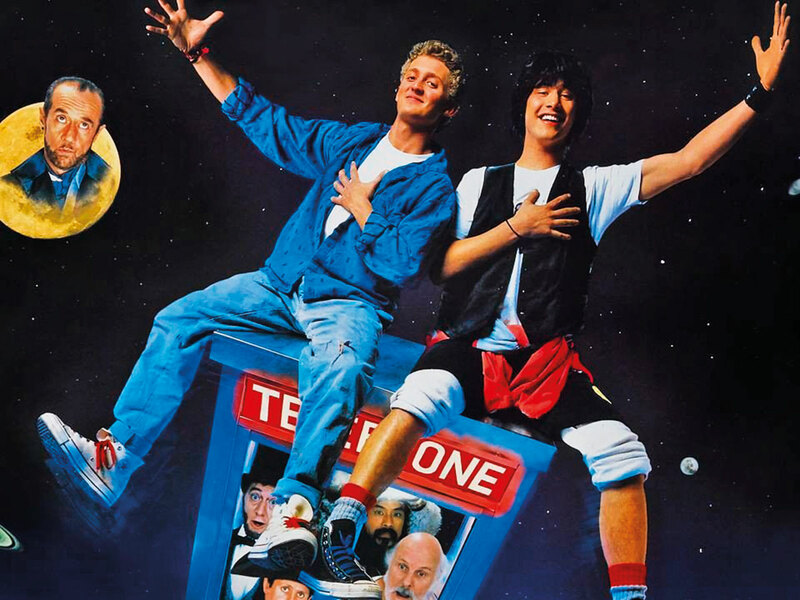 ‘Bill & Ted’s Excellent Adventure’ and ‘Bill & Ted’s Bogus Journey’ were released in 1989 and 1991 respectively and proved unexpectedly popular. The first film saw them travel through time to bring significant figures back to present day California to help them pass their school history report, while the second saw them famously take on Death at Battleships, parodying Ingmar Bergman’s ‘The Seventh Seal’.